Li Chenan who had just began college military training has a secret that nobody knows. 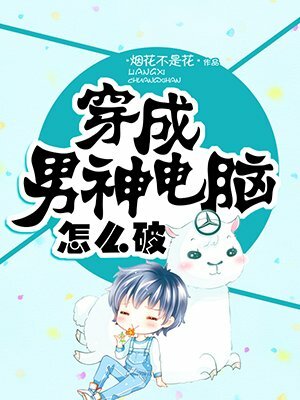 After she falls asleep every night, she will transmigrate into another identity in front of her military instructor and senior classmates, becoming an ordinary object of the entire’s school girl population’s Male God YanLin. The first month: Help! I’ve transmigrated into my Male God’s computer! Eh? This folder is … … … too shameful. Eh? Male God plays this game and goes on this website everyday? Eh? The exalted and cold Male God has quite a poisonous tongue. A story of a little miss who continuously transmigrates near her Male God, this is also a Male God’s heartwarming story that appeared without a notice. Note from author: This novel is sweet sweet sweet sweet and sweet! Capitalized sweet! If it is not sweet I will not want your money sweet! A double paired first love!